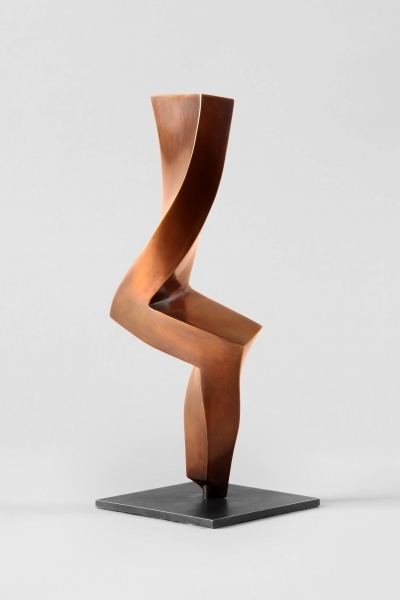 The main focus of the sculptures by Gábor Török, winner of the German-Hungarian Culture Prize, is movement. 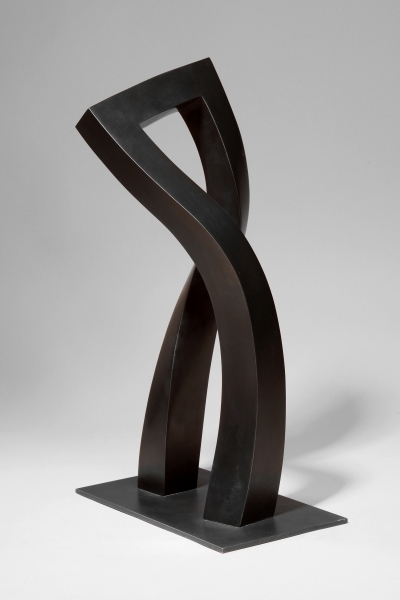 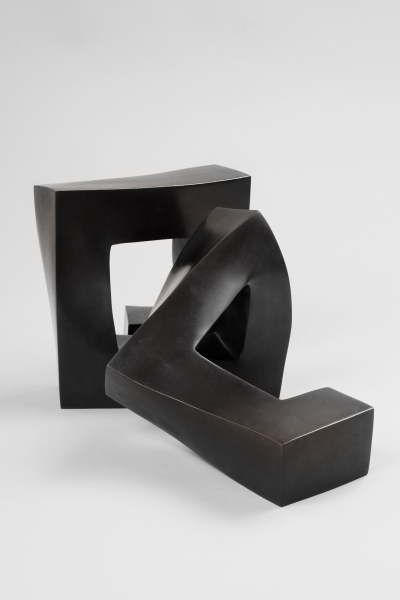 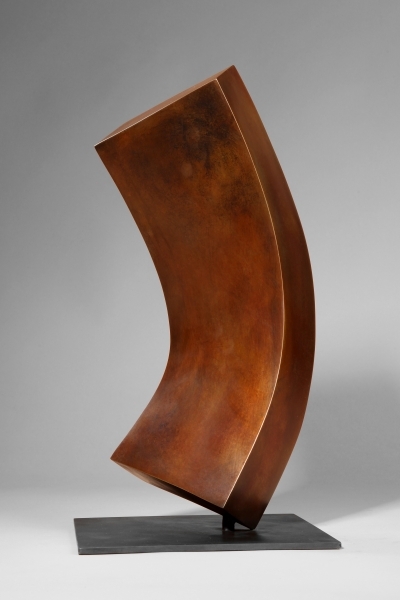 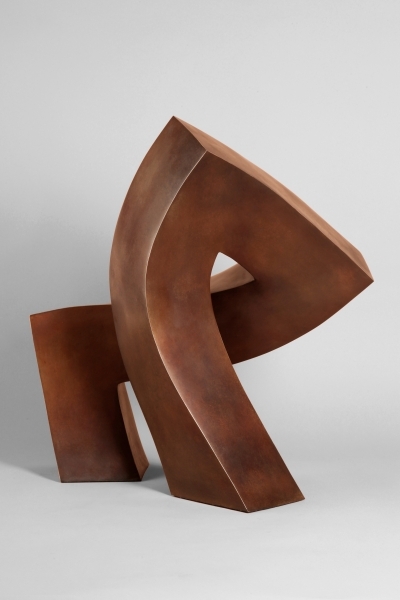 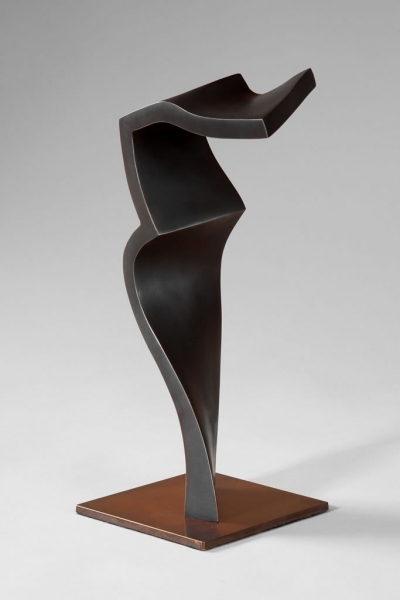 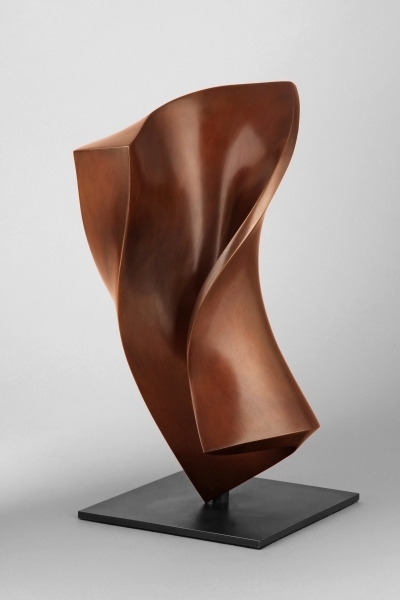 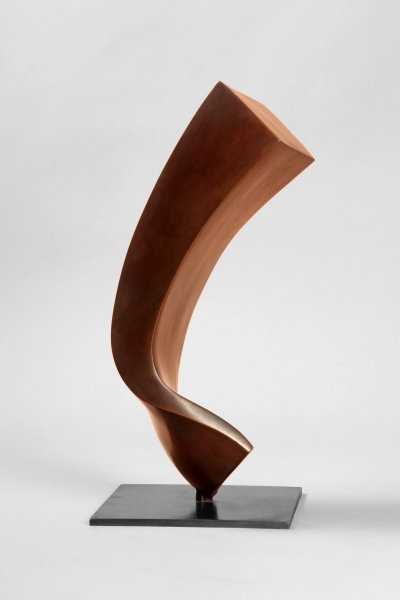 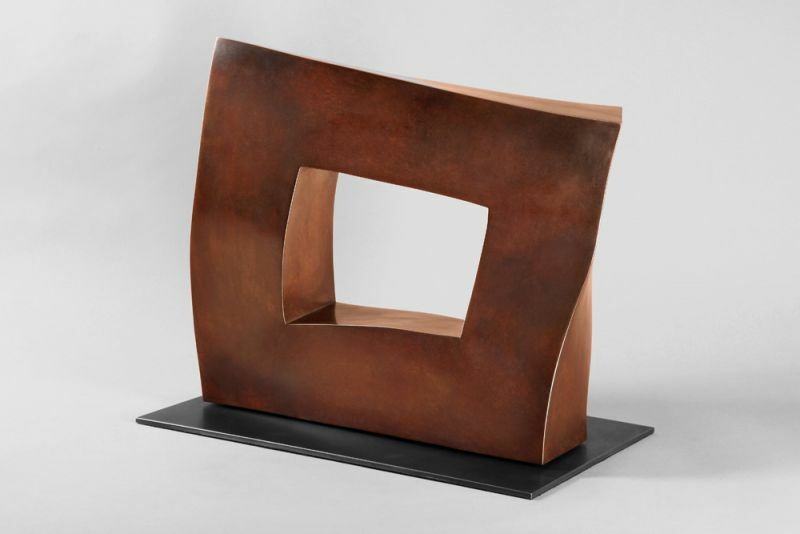 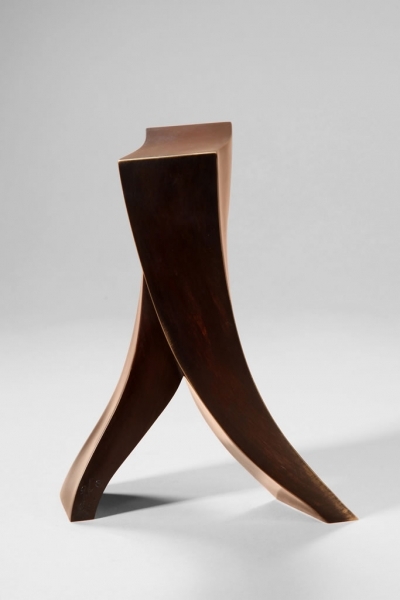 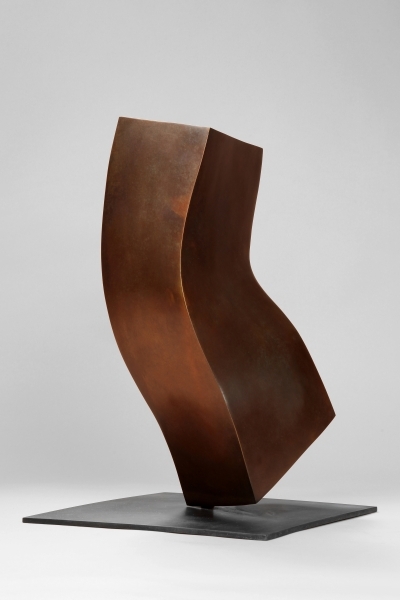 The sculptor, born in Budapest in 1952, derives sensual geometries and flowing forms. 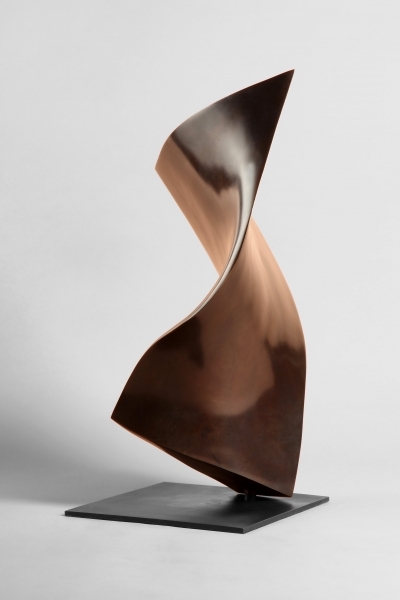 Török combines strength, harmony and dynamism with elegance in his artworks. 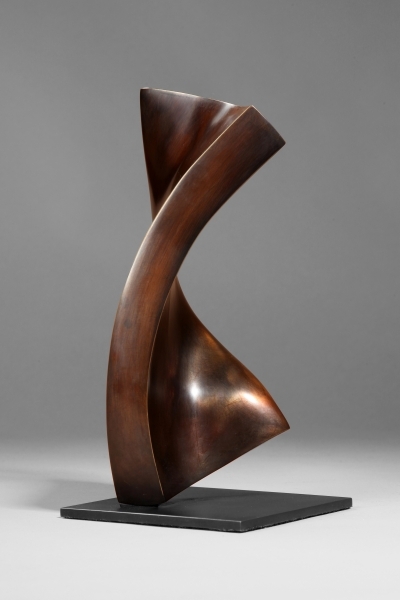 Many of the works by the artist are in well-known collections and, in addition, many of his large sculptures can be seen in public space.